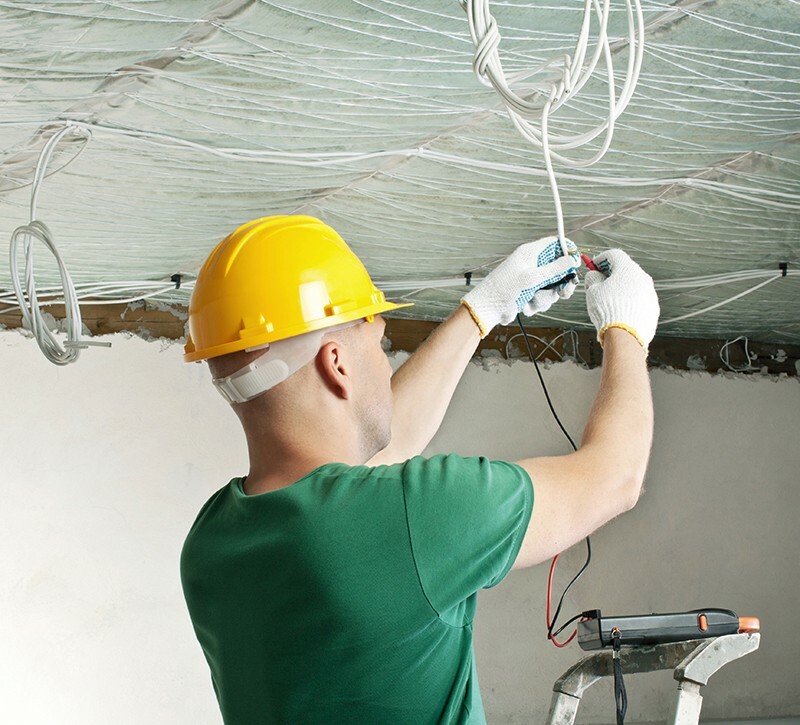 Fo r over three decades Colorado Overhead Door Co. has been providing top of the line service and repair on Denver homes. 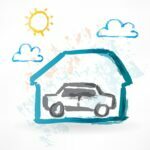 We understand that having your garage door running smoothly is vital for your home and your family. 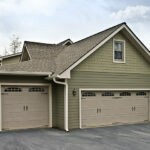 Colorado Overhead Door is your one-stop shop for all your residential garage door needs. We are always friendly and ready to give you the best advice and service, making sure you receive the best customer service possible. 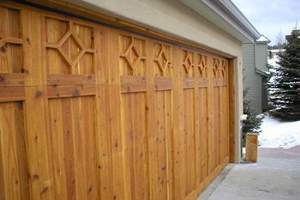 Our skilled professionals are all licensed garage door repairmen serving Denver. We make it a priority to keep our prices low, offering only reasonable rates for our services and products. 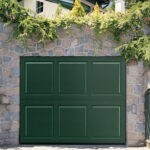 Our focus is on finding a solution to your garage door problems that is tailored to your specific needs and budget. We can repair your current door and get it running like new. Or perhaps you’d like to look at the option of replacing your outdated door. We are here to help! 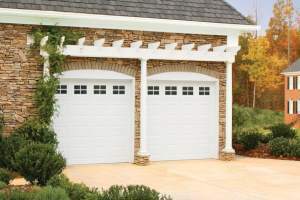 Browse our garage door selection or contact us today for your repair.